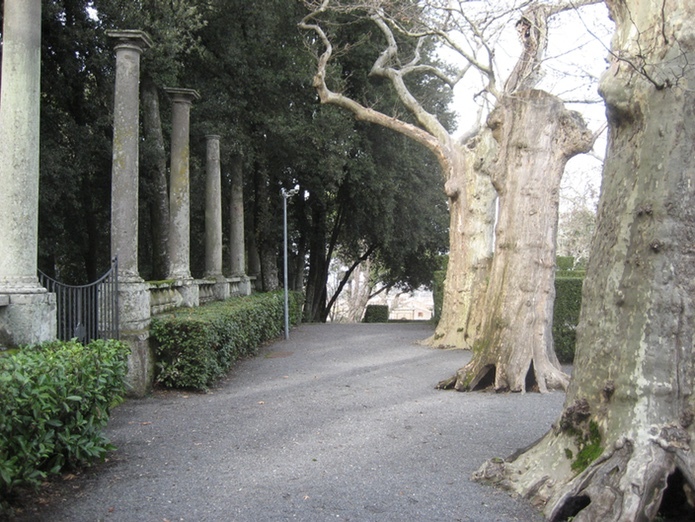 Come walk down this ancient colonnade with The Quiet Garden. The Quiet Garden began with my love of gardens, beauty, art journaling and travel. I have been leading monthly discussion groups for women and facilitating annual spiritual retreats, including a craft or art process, for over fifteen years. When I visited these Italian Renaissance gardens, I realized I wanted to bring others to experience the beauty of the gardens and offer art meditation to integrate the experience. This is an intimate, extremely personal way to experience Italy. No big bus tour with a different town each day, and lists of churches, museums and squares to visit. This is not an academic tour focusing on the history and layout of the gardens. It is not a horticultural tour focused on the plantings. We will have time to ‘be’ in the spaces of the garden. Time to soak them up. Savor them. An encounter that is intuitive, expressive, spiritual but not religious. I can’t wait to share these gardens with you! Italy has a special light and sense of beauty! Layers of history overlay even everyday activities. 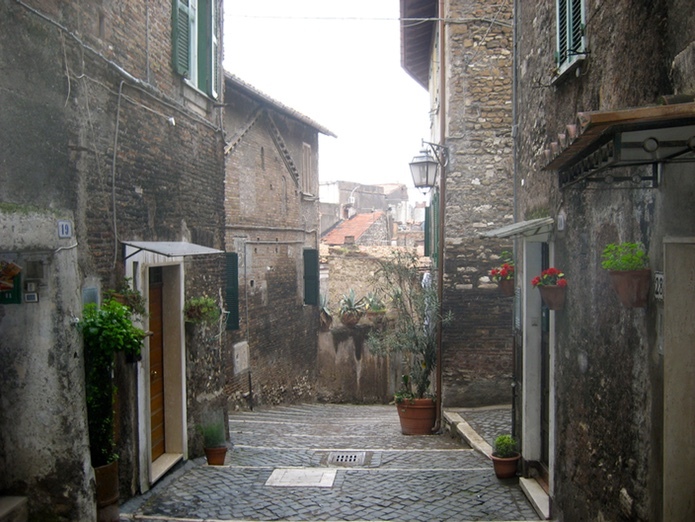 Wander with us and discover Italy.